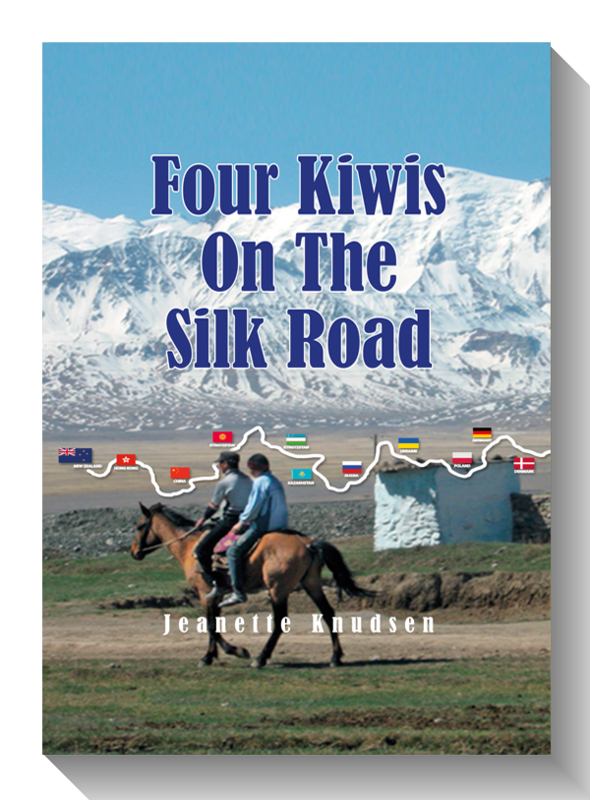 Join four adventurous Kiwis in their 4WD vehicles as they travel 16,000kms over the Silk Road. Learn of their challenges and encounter sights the ordinary traveller never sees – in China, Central Asia and Eastern Europe. Visit fascinating towns like Kashgar and romantic cities like Samarkand.